I discovered Kevin Murphy haircare products last year and fell in love with them. With naturally fine hair many products weigh it down and I have to be careful to use any mousses, or sprays and typically just avoided styling products altogether. But then I found Kevin Murphy, who create different products for all hair types – specifically formulated to target the issues you might have – such as fine hair like me, thick coarse hair, or curly hair… the list goes on and to find the right solutions for your hair needs you can take a look at their Product Matchmaker quiz. But whilst the products and the results for you hair speak for themselves, what I truly fell in love with is Kevin Murphy’s commitment to sustainability and producing animal friendly products. 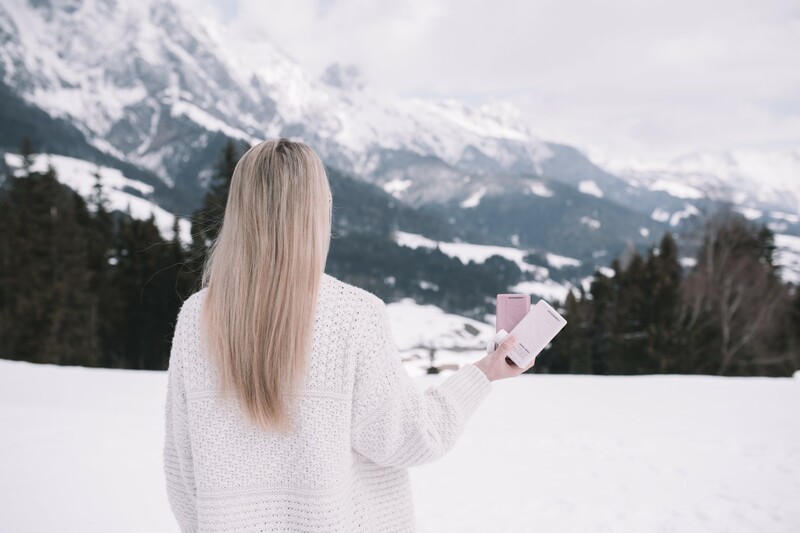 In 2018, Kevin Murphy announced they would be using only recycled plastics to produce their bottles. And not only that, they are creating a circular supply chain to collect plastics from the ocean, transport them to a sorting centre and then recycle them to create the KM packaging. In doing this Kevin Murphy will be removing 360 tonnes of plastics from the ocean every single year – that’s equal to 14.6 million water bottles! 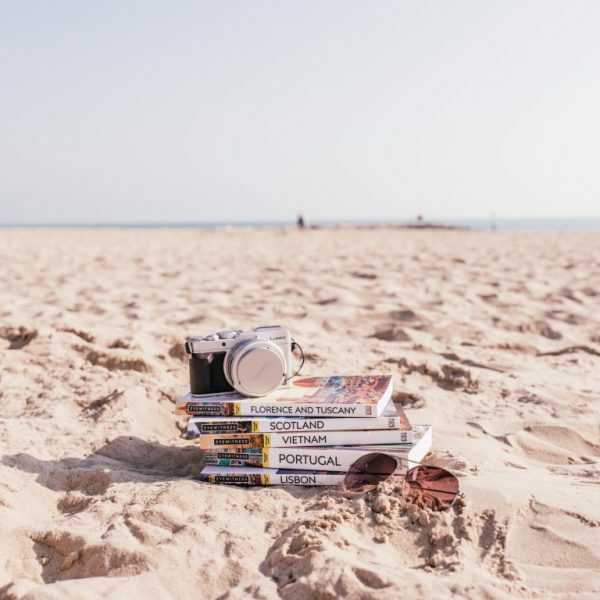 Here at We Are Travel Girls we are passionate about being sustainable, and as we educate ourselves more about travelling responsibly we want to help our community to do the same. 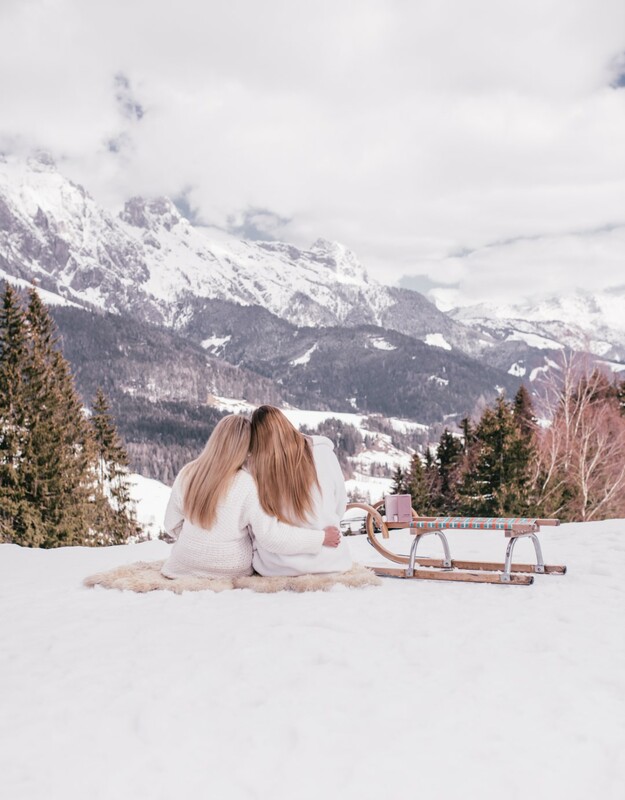 When we began planning our recent Austrian Alps Ski Retreat we knew we wanted to consider sustainability and our impact on the environment during our trip, so we chose an eco-hotel in the Austrian Alps. Together with the hotel owner we led a sustainability talk sharing simple tips on making responsible choices when travelling. 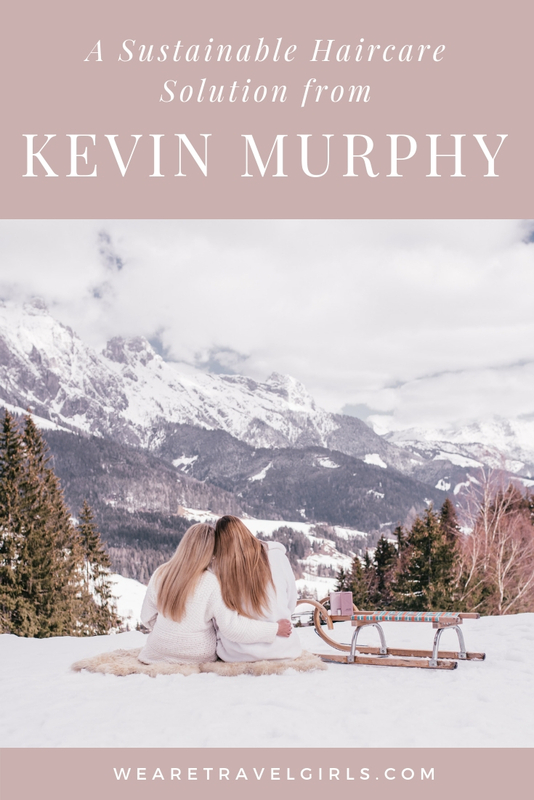 Kevin Murphy was a natural partner for us for this getaway. We love to give our guests a small gift bag on our getaways, but we are also conscious to do this in a responsible way to avoid waste. We use recycled packaging for the bags, we only give products that we think our guests will definitely use, and where possible we try and look for those products to be sustainable themselves. 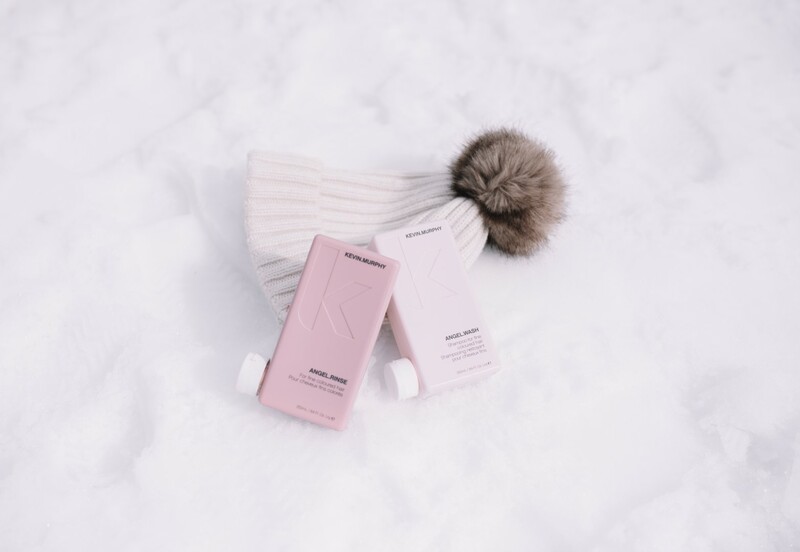 Since we already knew we loved Kevin Murphy, and we were so impressed by their sustainability (and other charitable) efforts, we wanted to share the love for this brand with our guests! WHAT ELSE IS KEVIN MURPHY DOING? Kevin Murphy is going beyond just their packaging, they have sustainability and giving back running through the entire organisation. 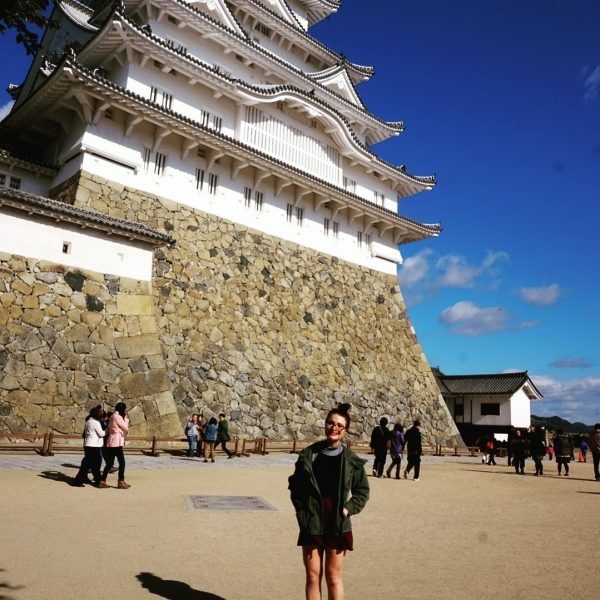 Here are a few other things they are doing that make us love them! Green Circle Salons: Is a collection of salons that send everyday by-products like hair clippings, aluminum foils, colour tubes and applicators for innovative reuse and environmentally-friendly recycling. Natural Ingredients: Not only is the packaging recycled and sustainable, but the ingredients are too. They are harvested in such a way to not harm the environment. All KM products are naturally sulphate and paraben free using things like Papaya, Citrus, and Sugar Cane other plant-derived sources to create rich luxurious lathers that moisturise and nourish the hair. Philanthropy: Is at the heart of the brand, and they are dedicated to aiding charitable causes that focus on both human and environmental issues. Read more about the charities KM supports here. EcoHeads: The average salon uses over 150 gallons of water per day! With depleting global water sources Kevin Murphy is addressing the use of water by partnering with EcoHeads innovative shower heads to salons, which provide a saving of up to 98 gallons of water in a single basin, and use up to 65% less water than regular shower heads. Peta: People For Ethical Treatment of Animals (PETA), the largest animal rights organisation in the world, has accepted Kevin Murphy as one of their recommended ‘Cruelty Free’ companies. 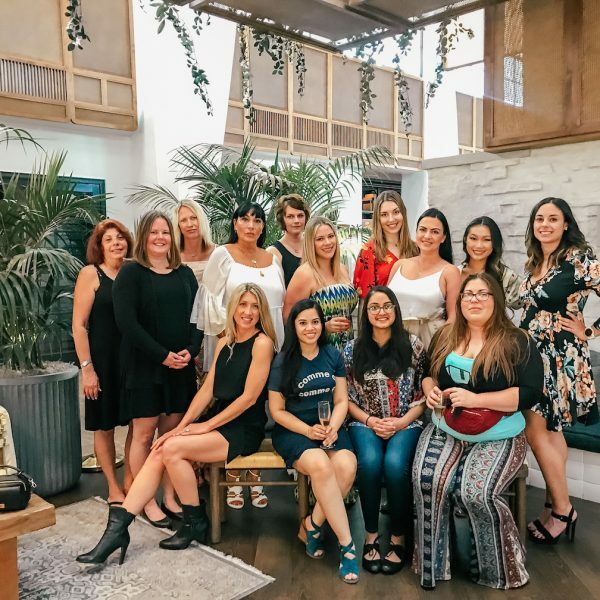 Huge thank you to Kevin Murphy for sponsoring gift bag items for our guests – we are delighted to have had the opportunity to share their fabulous products and raise awareness for their sustainability efforts! This article was sponsored by Kevin Murphy. We only endorse products we truly love and have used ourselves, all opinions expressed are our own. Please see our Disclosures for more information.